Every year motorists in Qatar with cars older than 3 years old need to take the car for traffic department test. 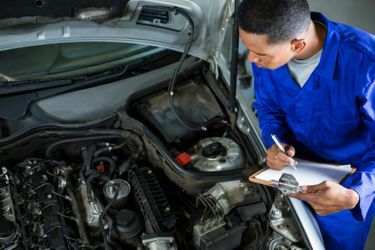 The registration of a car that does not pass the traffic department test will not be renewed unless the identified traffic department failures are fixed. 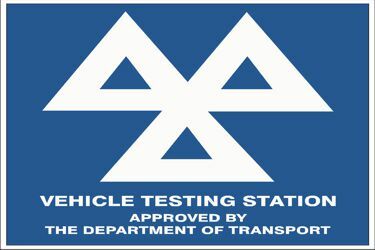 Taking into consideration the travel time , the traffic and waiting for the car to be checked, the traffic department test may mean a full day off work. Al Rafeej car registration renewal alleviates you from all this hassle by picking up you car from your home, taking it to the test centre and bringing it back to you with a new registration (given that your car passes the test). If your car fails the traffic department test, subject to your approval, Al Rafeej agent can provide you with the support for fixing the car and taking it for a re-test.